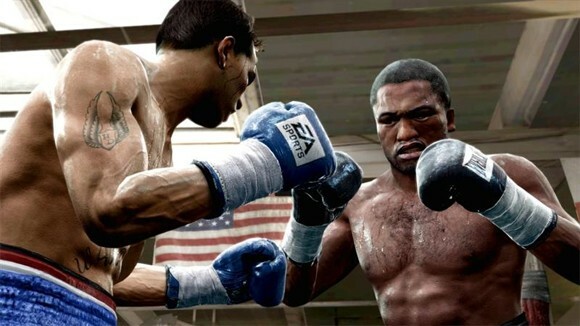 The producer of the upcoming Fight Night Champion, Mike Mahan, has told Eurogamer that they are currently prototyping a future iteration of the franchise compatible with Kinect. He is, however, wary of creating a literal Fight Night game for Kinect, uncertain that players could actively fight for long periods, so it could lead to something new altogether. "It's an interesting proposition," he said. "Undeniably at some point we're going to want to integrate motion controls into our game somehow, whether that's in a mini-game or a separate game I don't know. "It's definitely something we're looking at," he added. "We've done some pretty cool prototyping. It could perhaps be a mini-game embedded in. Then again with how precise and how robust the movement and motion controls are now, I think we'd be doing them a disservice if we simply said that our version of a motion control game is a mini-game within Fight Night. "I think we'd best serve the community, if we're going to do anything ever, with a totally different game. That's the speculation on my part." Fight Night Champion, due out next month, does not support Kinect or Sony's Move controller.